Register Now, Pay at the Park! Save time and skip the line! Register now online and look up your account on our self service kiosks at the park. Or, you can do it all at the park when you arrive. It’s up to you! Simply register yourself, select the activities and even select a race time. You can even register accompanying children and guests – all at once. 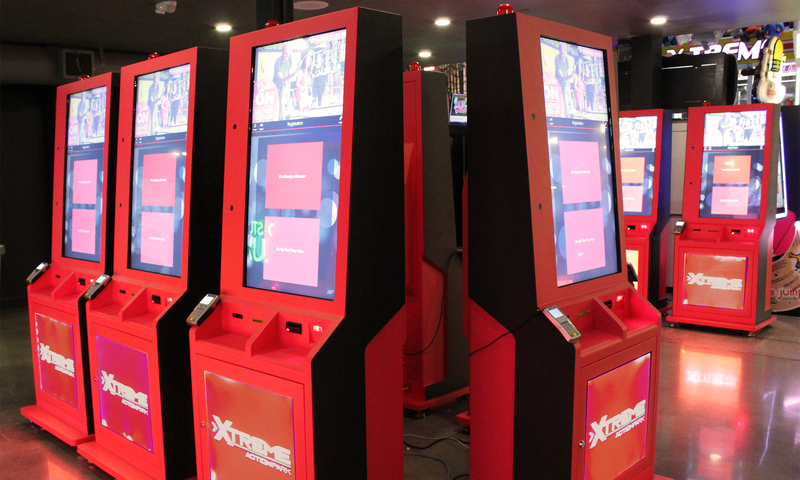 Plus, guests can use the kiosks throughout the day to look up an account or scan their membership card to add arcade credits and purchase more activities. Be sure to try them on your next visit!